The Government’s ongoing National Security Capability Review has been subject to reports that ministers had plans to cut personnel numbers within the armed forces. Earlier in the day, during Commons Defence Questions, Kevan raised his concerns about it’s shipbuilding strategy. Questions remain over just how big the market will be for the Type 31e. It is entering a market where countries such as France and Italy are years ahead of Britain in producing light frigates. The last successful British new-build export warship was the Rothesay-class frigate built in the early 1960s so clearly our warship exports will have to start from scratch. 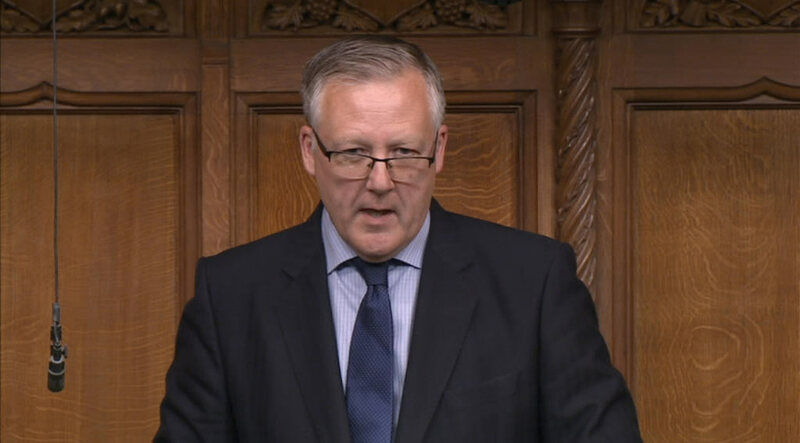 Kevan is the Chair of the APPG for Shipbuilding and Ship Repair.